Since 1991, Hartzell Insurance Associates, Inc. has have served the insurance needs of many individuals and businesses located in Pennsylvania and many other states. We have a can do attitude and take pride in the quality service provided to clients, our concern for the community, and our commitment to the development of our employees. As an independent, full service insurance broker located in Pennsylvania, Hartzell Insurance represents many of the top A-Rated insurance companies in PA and throughout the nation. 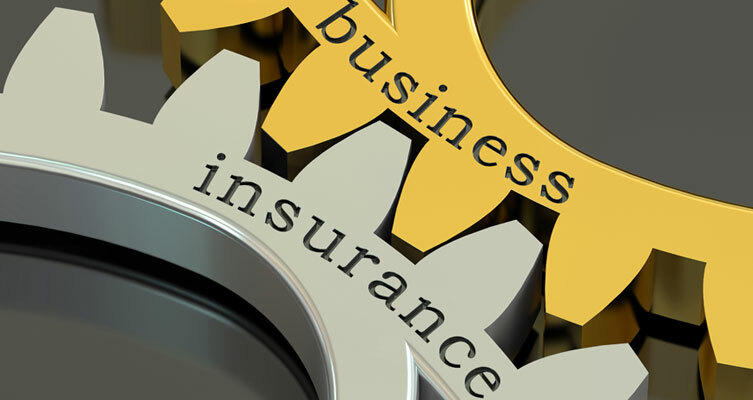 We offer both personal and business insurance coverage at more competitive pricing.As we are substantial in both strength and size, the placing of difficult or large policies can be handled quickly and accurately by the Hartzell commercial lines staff. No matter how large or small your company, we thoroughly compare and evaluate insurance plans until we find the one that best suits your business. Our professionals have many years of experience working in various situations and are able to customize ideal plans for clients. Whether your needs fall under personal insurance or risk management and business insurance coverage, we are always there for you. We continuously strive to maintain our stance as a leading Pennsylvania insurance broker, and offer extensive commercial insurance plans on both the business and employee plans. 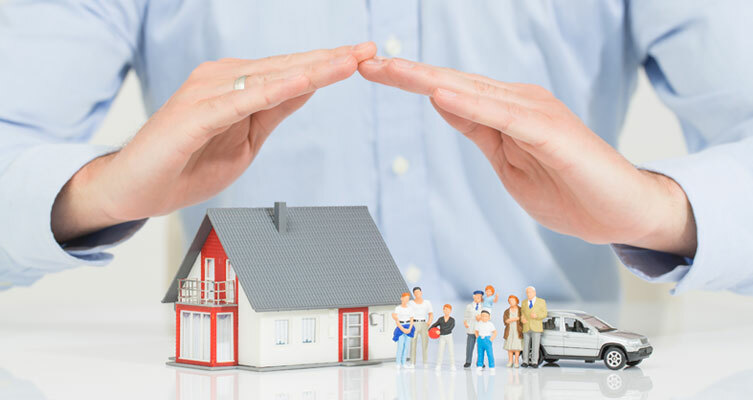 If you are searching for commercial and business insurance companies in PA who will put the client’s needs before their own, you have come to the right place. We live by our motto “Our reputation is built on your satisfaction.” We welcome the opportunity to work with you.